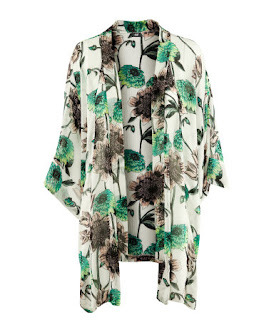 Kimono tops have been a big trend lately. 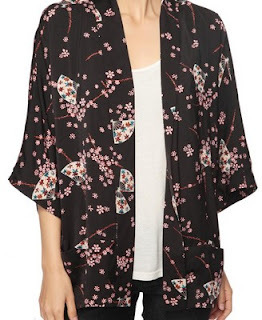 I think they are cute depending on the pattern and how you wear it. I love ones with bright stand out colors and soft fabric. They are also super easy to wear if you don’t pair too many things together in one outfit with it. Lots of celebrities are picking up on this trend. 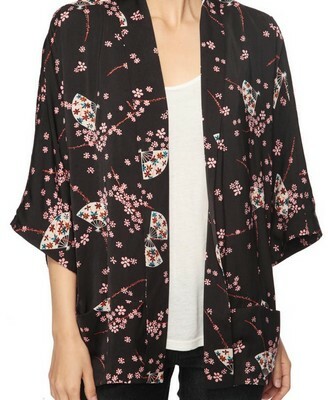 Many of them wear them with skinnies and heels to balance out the billowy wide proportion of the kimono top. How would you wear it? The Victoria Secret Fashion Show is tomorrow night…and I LOVE it! I know, I’m so weird, but they are the cutest, most inspiring (for getting in shape) girls ever. I can’t ever get enough of it. I can’t wait! I look forward to it every year. Not to mention that they already have such good performers every year too. These are some of my very favorite wings from years past, on my very favorite girls!